Have you noticed that there's not a whole lot of advice out there about how to shop for home insurance? 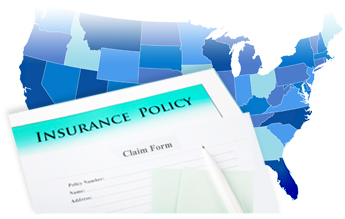 Insurance companies are regulated by state governments, and while they do a lot of helpful things, state departments of insurance regulation can't make recommendations about which types of policies to purchase. That's what I can do for you: Help you figure out what type of coverage you need and the local conditions influencing the prices you are quoted. I've got advice on how to obtain better deals than the average offer in your state, and specific information for homeowners, renters and even landlords. And I can help you figure out how to get the most out of a policy once you've signed up for a policy.